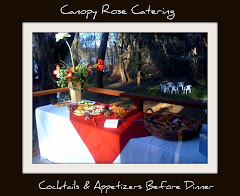 Calling all brides, grooms and event planners... are you looking for a unique setting to hold your party? 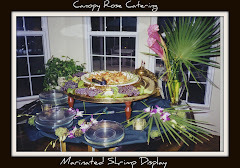 This facility can accommodate 250 guests for an in-door sit-down dinner. 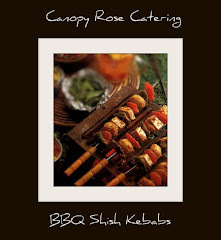 The lovely outdoor grounds are also available for picnics, garden parties, fish fry’s, barbecue cook outs, children’s birthday parties and country-style hoe-downs. 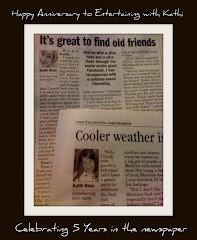 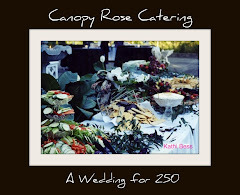 To arrange an appointment to view this site, contact Kathi at 850-539-7750. 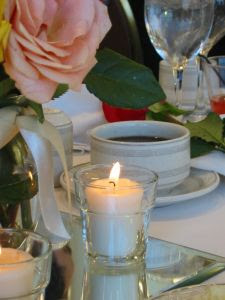 Please keep in mind that event venues book up fast. 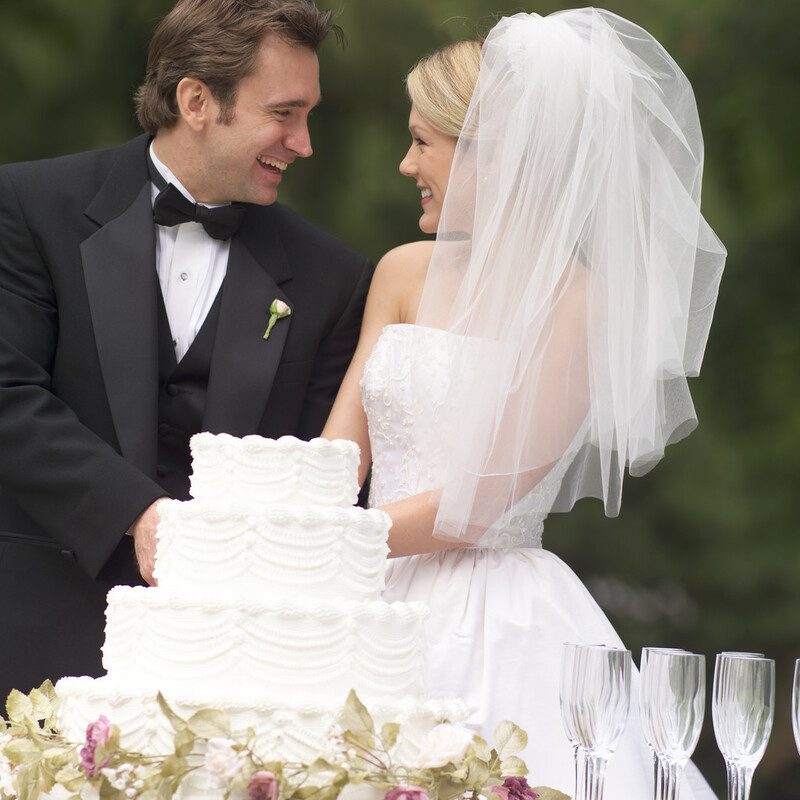 If the date you want is already taken, we might be able to help you find another suitable site for your special occasion. 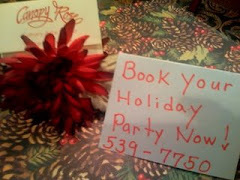 A 50% deposit is generally required by the venue to reserve a space. 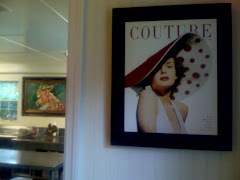 Spaces rent from a few hundred dollars for smaller sites to well over a thousand, often depending on the time of year and the day of the week. 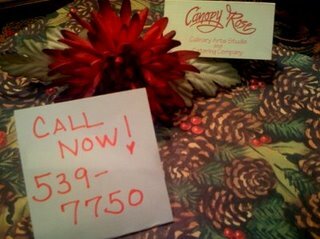 For example a Saturday night before Christmas in the month of December will generally rent for a much higher rate than a Wednesday afternoon in July. 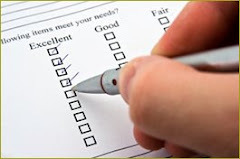 If you wait too long to finalize your site reservation, you may not be able to get the site of your choice. 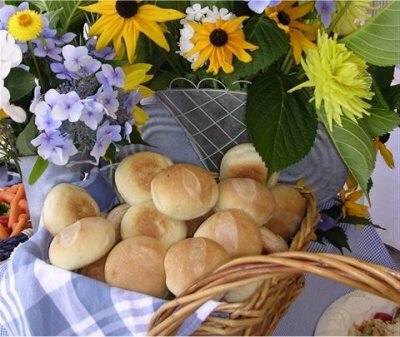 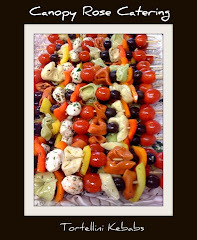 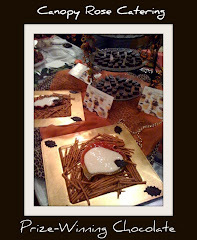 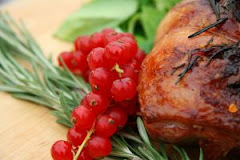 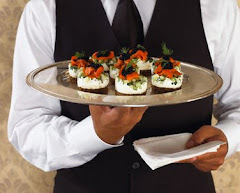 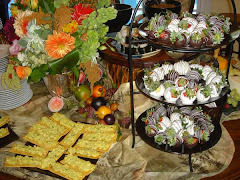 Also some sites will allow you to bring in your own caterer, while others have an exclusive list of approved caterers. 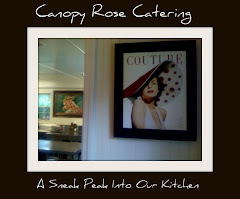 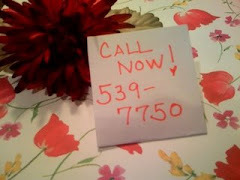 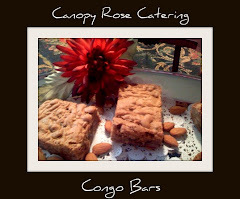 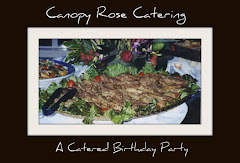 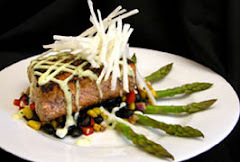 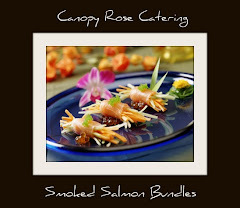 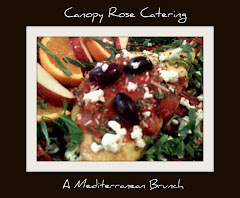 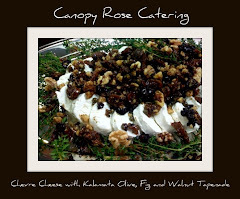 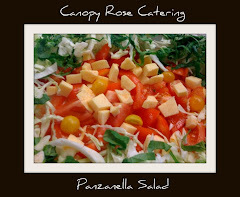 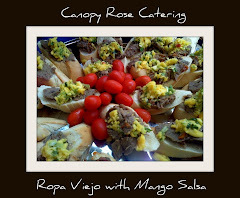 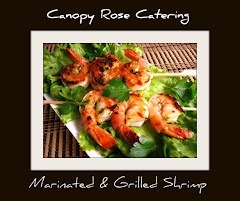 As the owner of one of North Florida’s and South Georgia’s premiere catering companies, Canopy Rose, I will be happy to furnish you with a list of delicious food recommendations to fit your budget and taste preferences or if your budget is too tight for full service catering, I’ll be happy to teach you some great secret strategies on how you can self-cater your event and save a bundle!